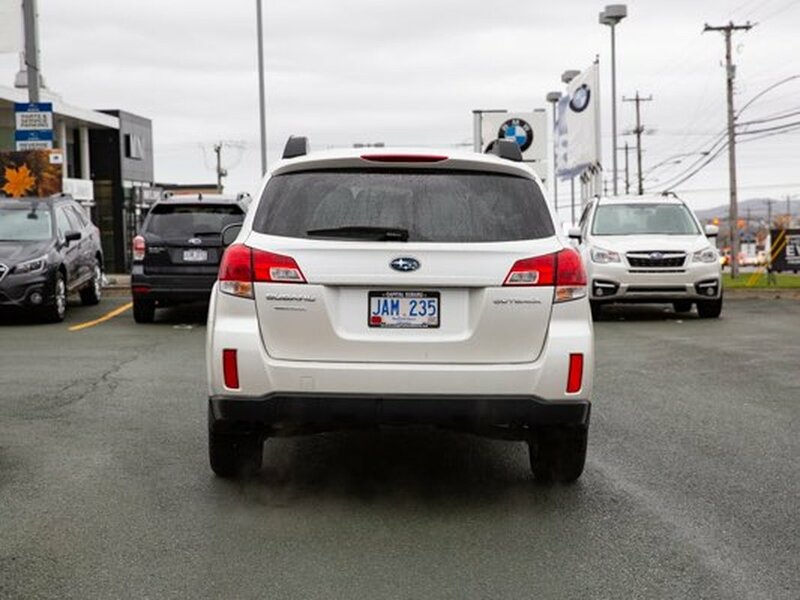 YOU’RE GOING TO NEED A BIGGER BUCKET LIST. 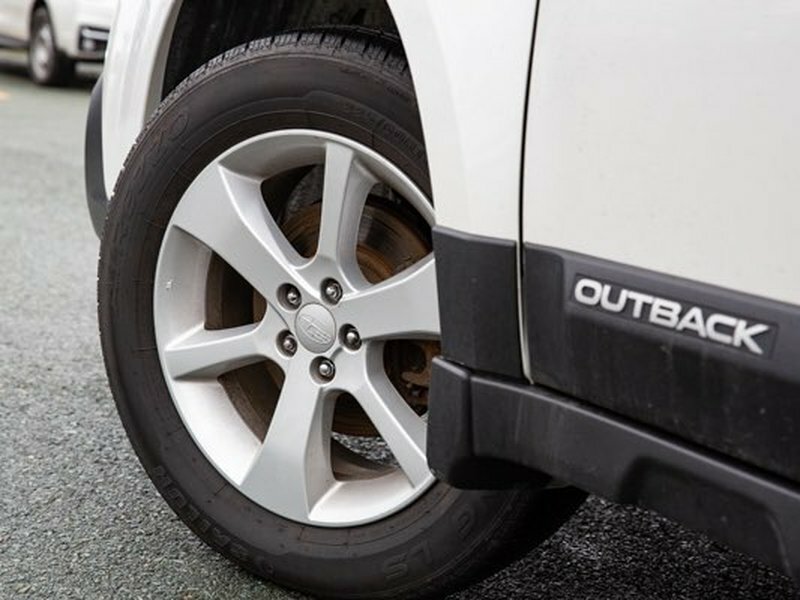 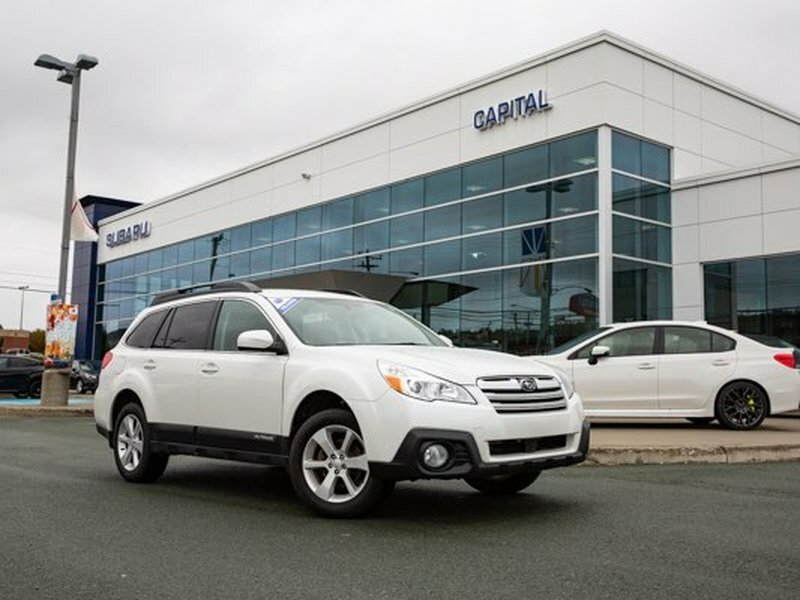 Subaru Outback is the mid-size SUV alternative designed to help you get more enjoyment out of life’s adventures. 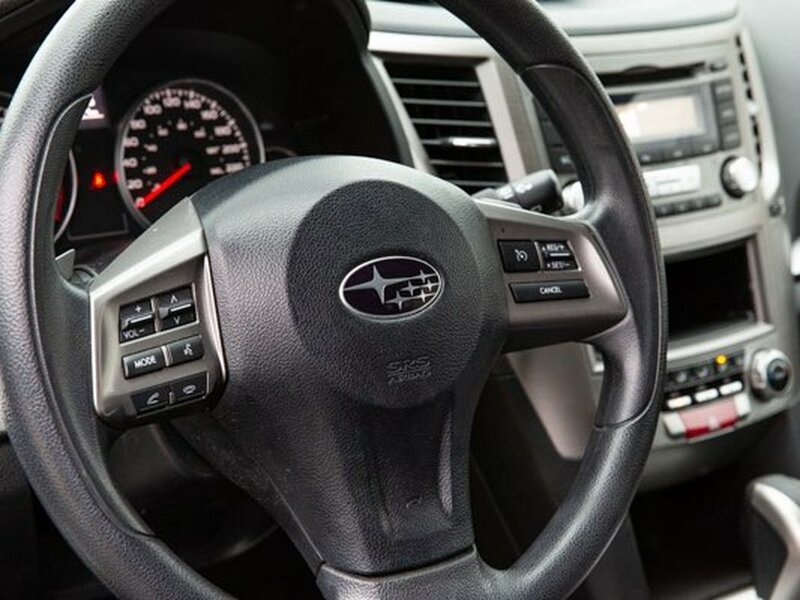 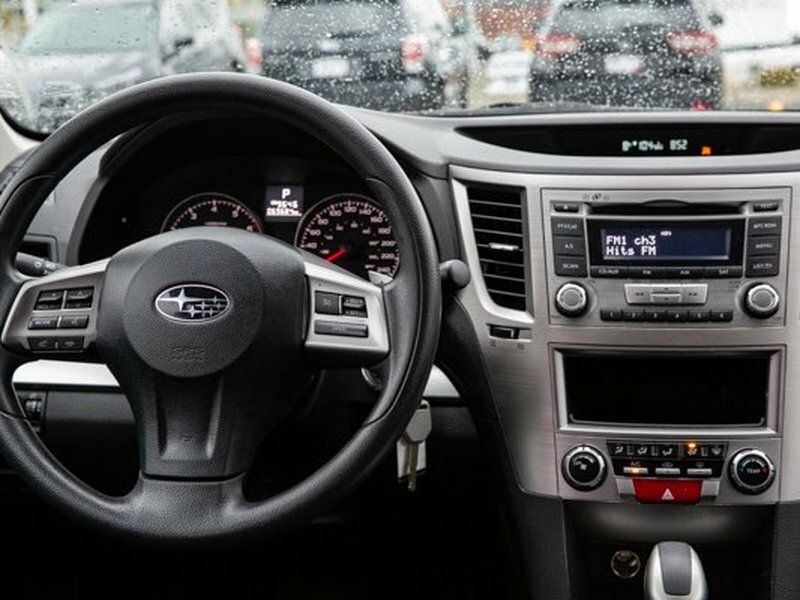 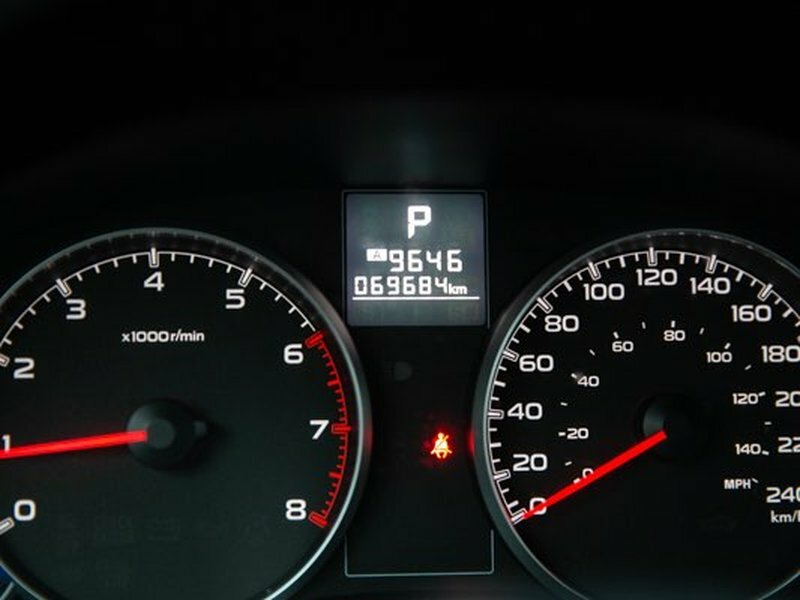 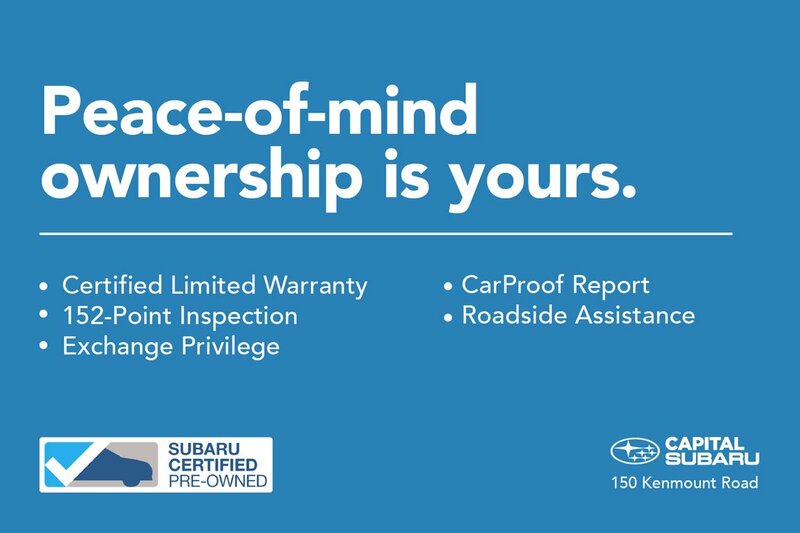 The Subaru symmetrical full-time AWD system is built for even more rugged capability, while the car-like handling makes the open road equally enticing. 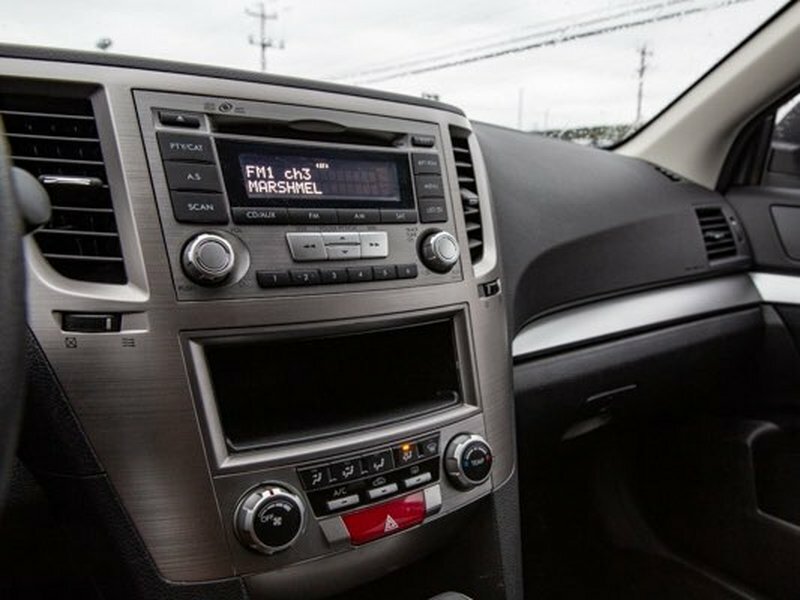 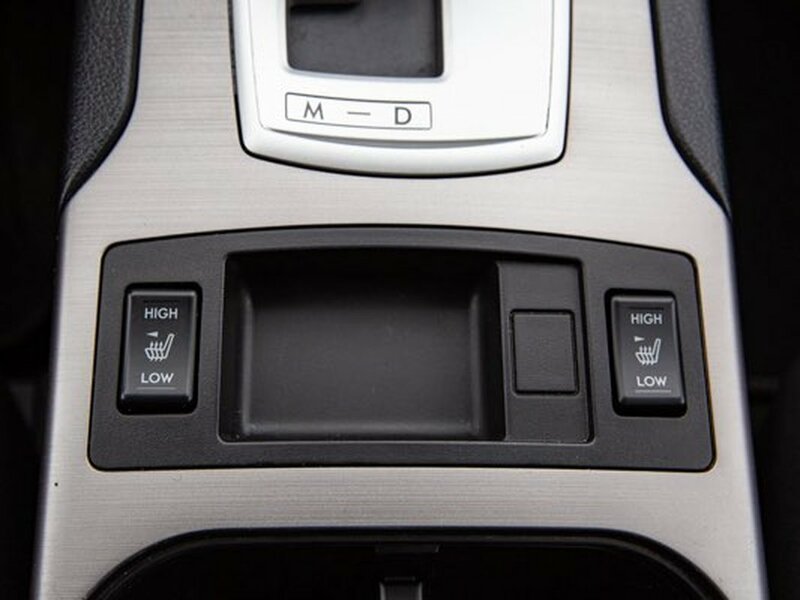 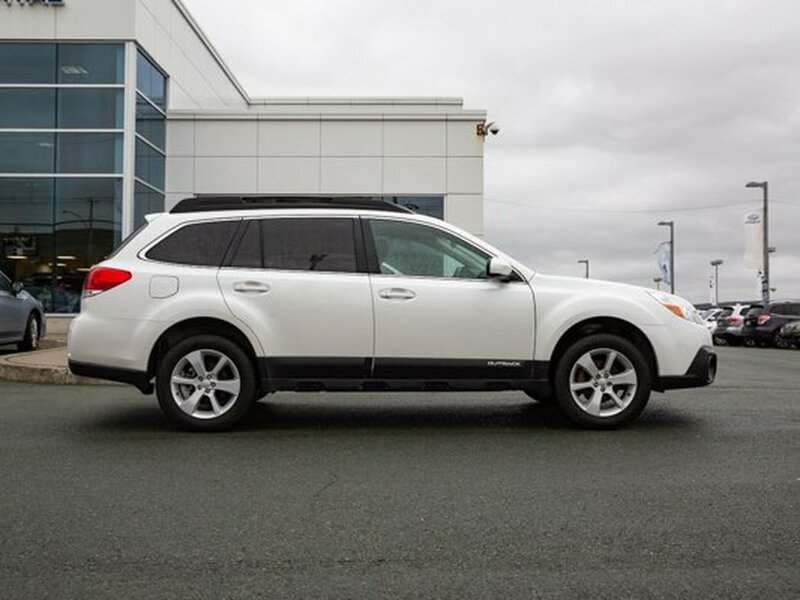 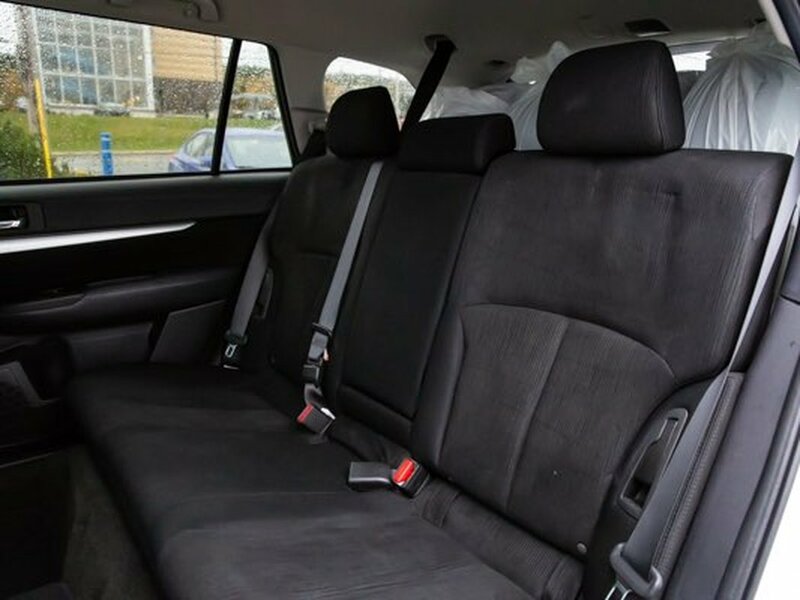 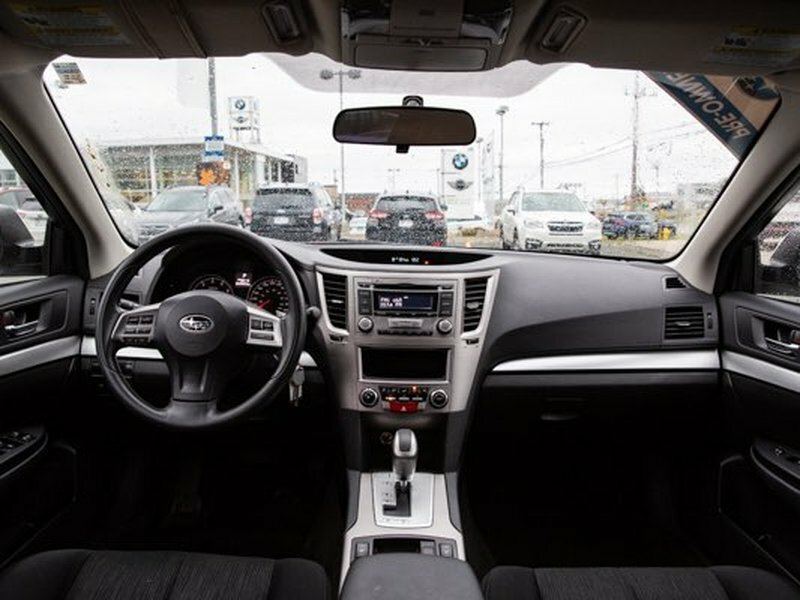 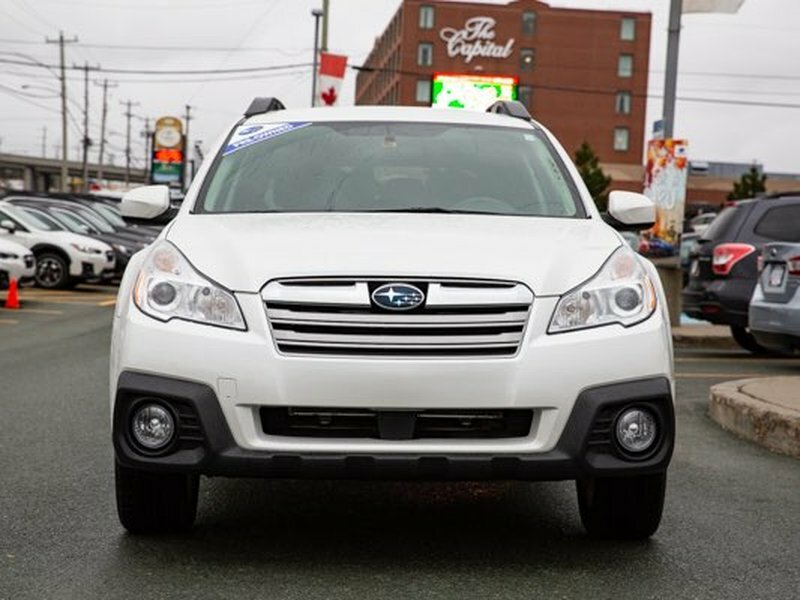 The Outback also features impressive refinement, incredible utility, generous passenger space and ample amenities to make even the most adventurous drive feel unexpectedly civilized.